01. I Got You Man! We know the Soul & Funk Bands which have been put together towards their own casting. 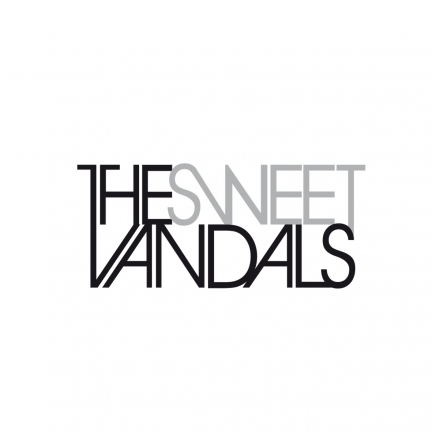 The Sweet Vandals (from Madrid, Spain) have searched and found themselves, this genre is their passion and it rewards in the sound - Real! This state of "realness" has been reached by only a few recordings in the last years, Sharon Jones & the Dap-Kings, Nicole Willis & the Soul Investigators and of course the New Mastersounds. The Vandals are different from these combos. They pass on Horn Sections to put exactly on the record how it's realized on stage! Only after five months their first 7" single "I Got You, Man!" (Funkorama Records) has become a classic, Keb Darge (Deep Funk Session, London) has praised this Funk monster on heavy rotation and is therefore "Magnificent"!!! The album has been recorded at the Fusion3 Studios in Madrid, producer Carlo Coupé used a tape machine and exclusively old high-quality microphones & amplifiers. Thus an equipment which is also known from the Abbey Studios and which is just right like that. The golden piece of the band has to be he authentic voice of Mayka Edjo, a dream for every Funk & Soul Fan, which you can't buy for money!